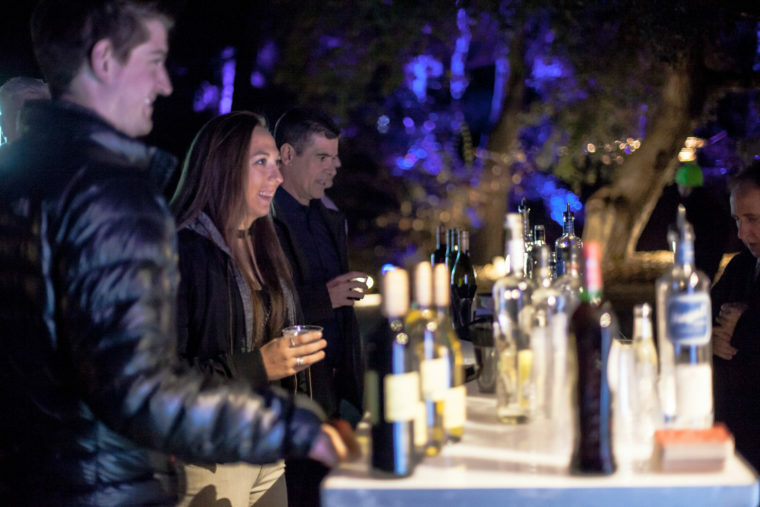 The stars will shine, the lanterns will glow and you will be the first to experience Enchanted: Forest of Light at the 2019–20 Preview Party. 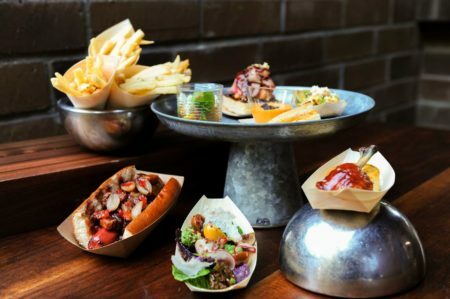 Last year’s 2018–19 Preview Party featured Golden Road Brewing beers, Cardinal Rule wines and a scrumptious feast from Patina Restaurant Group. 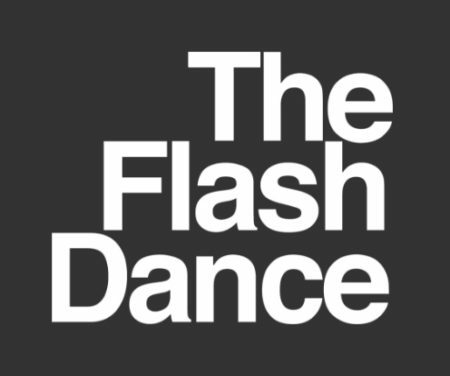 The Flashdance DJs spun vinyl on the Main Lawn as students from the California School of the Arts – San Gabriel Valley made appearances among the electric tulips and oaks bathed in color. 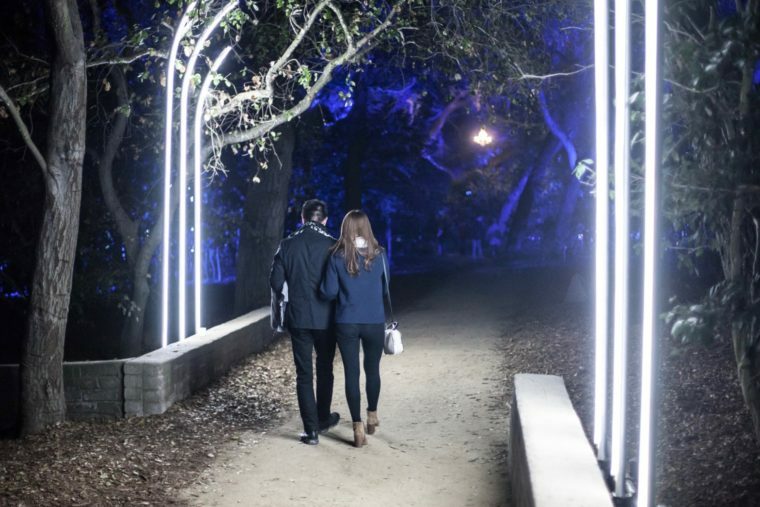 Enchanted is a one-mile walk through Descanso Gardens bathed in luminous light. A portion of your ticket may be tax deductible. Please consult with your tax advisor for deductibility. Descanso Gardens Guild, Inc. is a 501(c)(3) non-profit organization, tax ID 95-2511202.